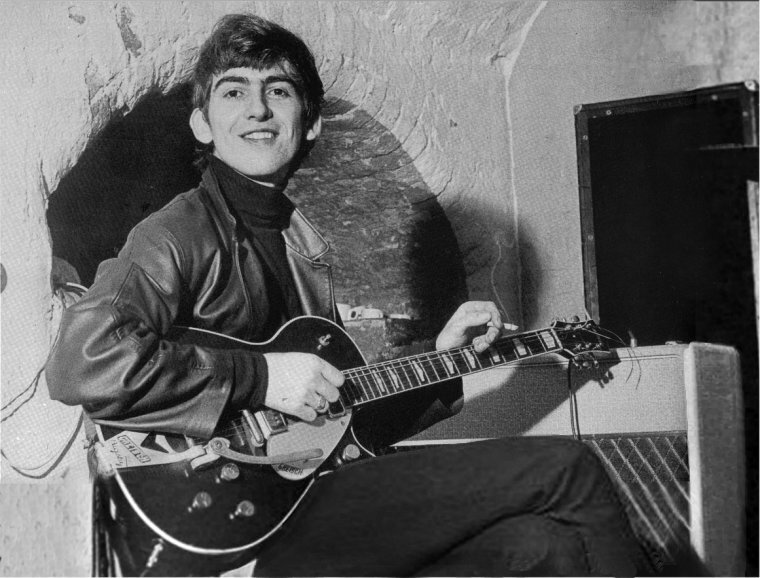 My Favorite Pictures of George Harrison! I’m speechless. He’s so beautiful! 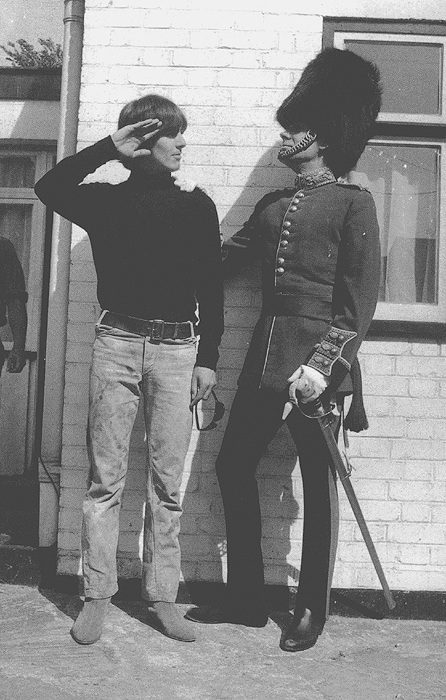 I salute you, kind sir. 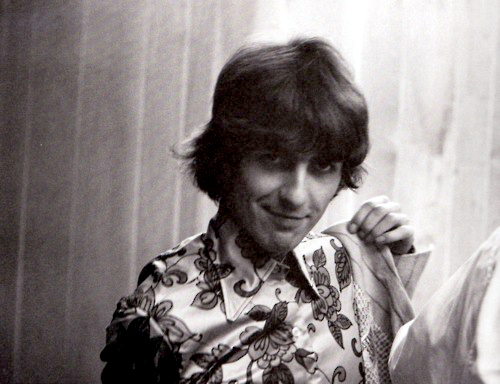 I love the mischievous smirk on his face here! 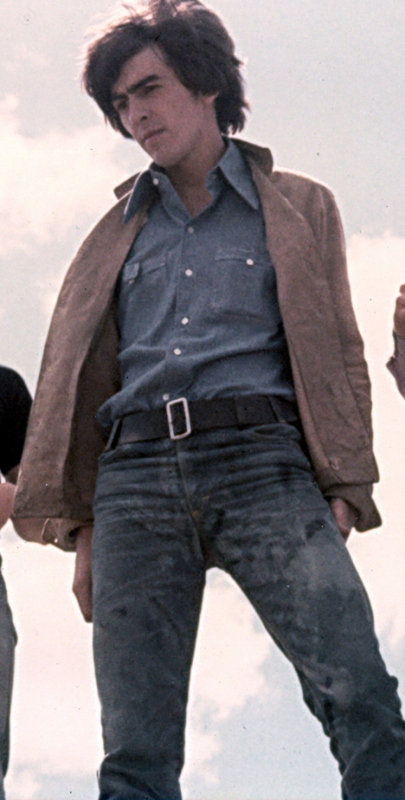 The man knew how to pose for the camera! 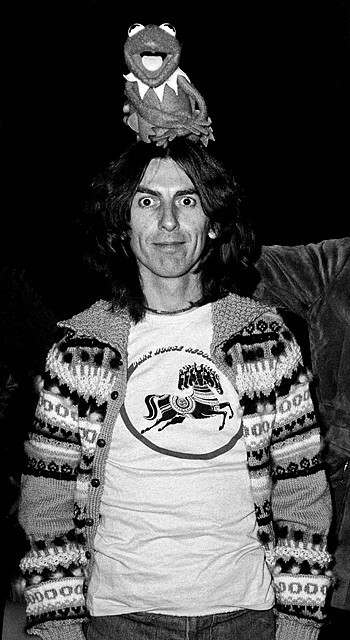 George wearing his signature mid-70s sweater… And Kermit the Frog! George hamming it up for the camera! I just love this picture! He has such a cute smile! This might be my favorite. Wow. 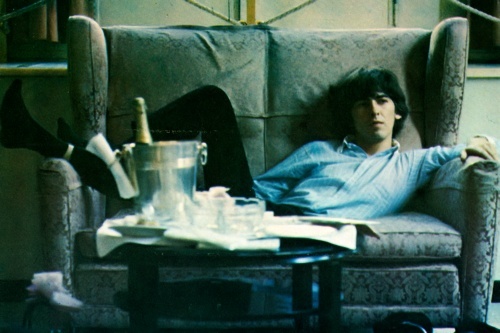 Oh my George! And there you have it. 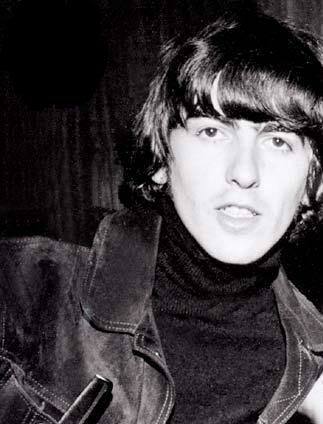 There is only one word that accurately describes George Harrison: Georgeous. 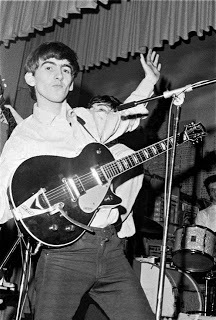 Tomorrow, I’ll have a mega-post celebrating his birthday! Good one! He’s my second favorite George!